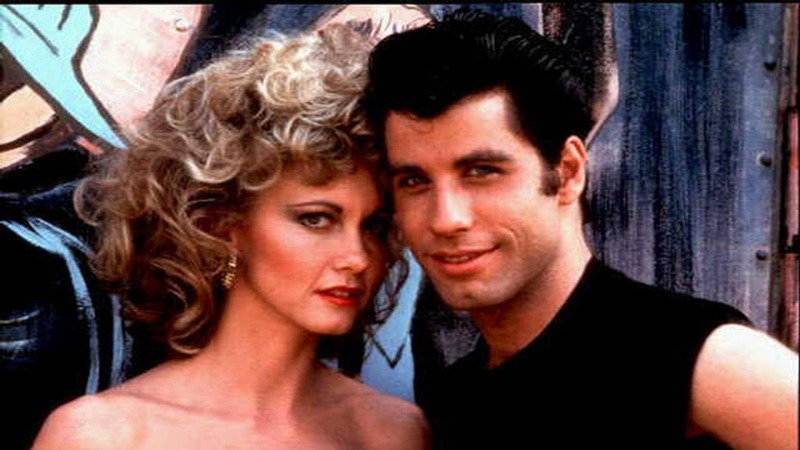 Deadline has confirmed that Aladdin screenwriter John August is writing a prequel to Paramount's 1978 musical Grease. Paramount is reportedly gearing up for a prequel to Grease, titled Summer Loving, which will assumedly work to answer age-old questions like "did you get very far? ", "like does he have a auto? ", and "did she put up a fight?" For those unfamiliar with Grease, let us fill you in on the story. Summer Loving will travel back to 1959 to look at the very first date between star-crossed lovers, wannabe bad boy Zuko (who was played in the film by John Travolta) and nice girl Sandy (Olivia Newton-John). (Quel scandale!) Danny and Sandy soon had to part ways to start the school year - but little did either of them know that they'd do so at the same high school. 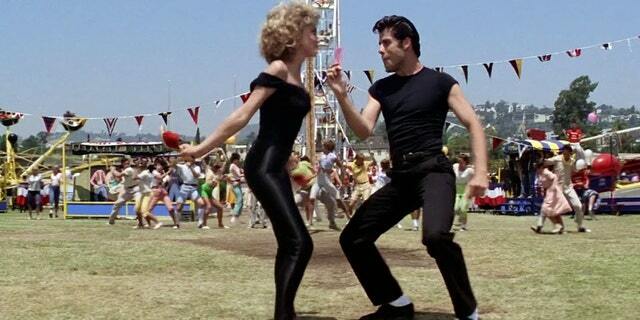 A prequel to the 1978 classic Grease is in the works, but it's not yet clear whether it will be a musical. The obsession with prequels continues. The far less popular "Grease 2" followed in 1982, and "Grease: Live" debuted on Fox in 2016, winning five Emmy Awards. Although "Summer Nights" was all tell and no show, it did inform us that Danny apparently saved Olivia from drowning at the beach, and they proceeded to go on activities such as bowling, drinking lemonade and making out under the dock (well, their versions differ). Bell interpreted Archer's suspension as confirmation that the pitch was purposely meant to hurt Dietrich. As much as I was surprised that Archer wasn't ejected Sunday, I was not surprised he was suspended .